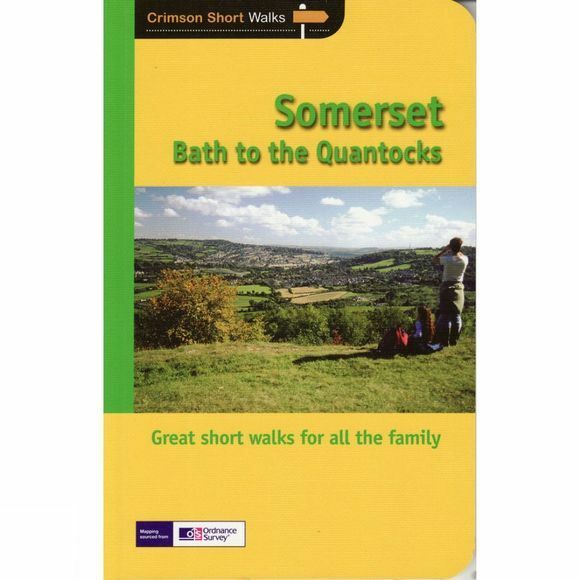 This selection of walks seeks out the different features that reflect the natural beauty of the area from Bath to the Quantocks. Included are the Mendip Hills, one of two Areas of Outstanding Natural Beauty, which are fractured by deep, dramatic gorges and dry valleys honeycombed with spectacular caves such as those at Cheddar and Wookey. Somerset's coast is explored in walks starting at Kilve and at Brean Bird Garden. The cliffs support several important habitats and, on a clear day, offer fine views towards the Welsh coast. The routes also incorporate manmade wonders, such as the magnificent Avoncliff aqueduct and historic Montacute House.